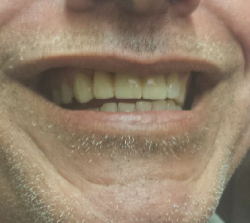 A popular and effective way to replace missing teeth and are designed to blend in with your other teeth. 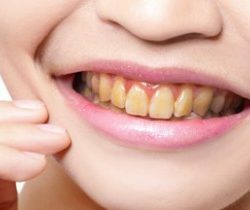 They are an excellent long-term option for restoring your smile. 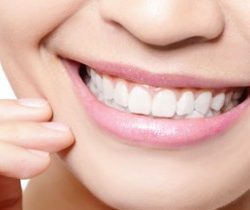 Let us restore the beauty and function to your smile with special tools such as: veneers, implants, teeth whitening, etc. The clear alternative to metal braces for adults and teens. These clear aligners are the virtually invisible way to improve your smile. Our story begins in Havana, Cuba with a young girl’s interest in medicine. 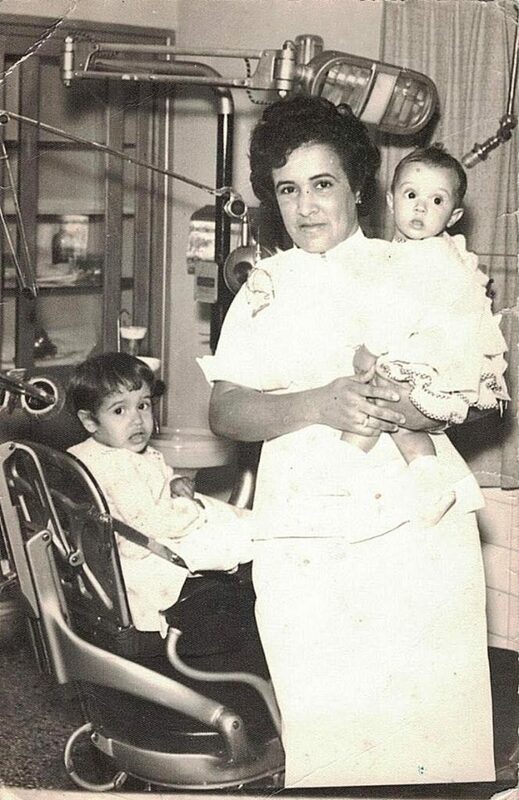 One of seven siblings, Alba Suri, our president and founder, began her dental career in 1955. In 1965 she moved her family to the United States. Being an immigrant and a single mother of three, life was difficult; however, she began working in a factory. Due to her passion and love for dentistry, Dr. Suri would also study long hours for her dental boards well into the night. In 1975 she passed her dental boards and proceeded with her bold aspirations of opening her first dental office where her legacy began. Now, 44 years later, her family- including her daughter, son-in-law, nephew, and two grand-daughters, have followed in her footsteps and are continuing her legacy and passion for dentistry. 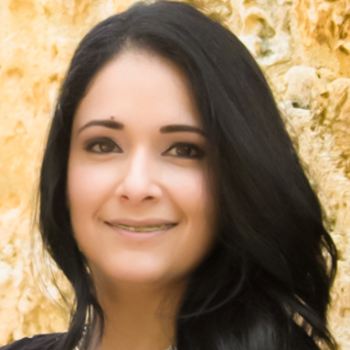 In 2019 her granddaughter, Dr. Vannette Guerra Orta, and her daughter, Luz Guerra, are continuing to provide quality of care to our patients at West Kendall Dental Associates with the same passion and love that Dr. Suri provided her patients. With over 60 years of dental experience, we are experts in all facets of dentistry: Implantologist, Cosmetic Dentistry (including botox), Endodontic, Orthodontics, Maxilofacial Surgeon, Perodontic. Our clinics accepts all major Insurances; PPO, HMO, and private patients. All our procedures are furnished with state of the art equipment, digital x-rays, maintained at the highest standards. I had a wonderful experience with my first dental visit. I felt so welcomed. The staff there are very nice and very friendly. The service that I received there excellent. Everything was explained thoroughly. The doctor was very gentle with my mouth. No pain! I will continue to go for regular check ups and cleanings. I will definitely recommend this dental group to all my friends and family. What a pleasure to find someplace that treats you like a person and not just a number or nameless client. First class treatment and also modern equipment. Personnel are all very efficient and friendly. They go out of their way to explain everything they are doing and what the results are. Both my wife and I will be returning for follow up service. This is one of the best offices if not the best in Miami. They always offer the upmost professionalism and care when it comes to your dental needs!! They really do put the costumer first! I highly recommend them to anyone that wants excellent service and at very reasonable price. Excellent service as always and a very professional and friendly staff! It truly is always a pleasure to go to them for all my dental needs! 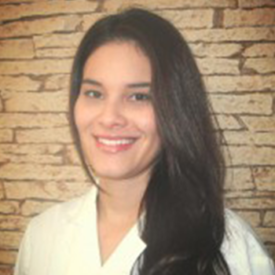 Dr. Jacqueline Garcia Castellanos is an Associate General Dentist at K&K Dental since 2009. Born New York City and raise in the island of Puerto Rico bring a blend of Latin and Inner City spark to her personality. She returns to the city of New York as a young adult to pursue her Bachelor in Science degree from Manhattan College. Soon after she is back in San Juan, Puerto Rico working with American Airlines as it transitions into the biggest airline Hub Operation in the Caribbean in the late 1980’s. Her calling for career as a health care provider is quite latent and palpable during this period of time and after four years of world travel and great exposure to the corporate world she returns to her calling and follows her dream of career in Dentistry. 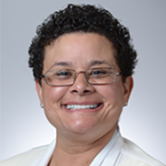 In 1994 she completes her dental training and earns her Doctorate Degree in Dental Medicine from Temple University School of Dentistry in Philadelphia, PA. From there she moves to South Florida and expands her training and knowledge base in a one year hospital base General Practice Residency at Jackson Memorial Hospital, in Miami, Florida. Not shy to an adventure she then joins the United States Air Force Dental Corps and completes a four year active duty tour that takes her to Dyess, AFB in Texas. Among her military accolades she earned a NATO Medal for her contributions in the Bosnia Conflict of 1995-1996. After separation od active duty status from US Air Force she joins the Reserve component to continue her service and embrace her military career to its fullest as the transitions into private practice in the West Kendall community in Miami, Fl. 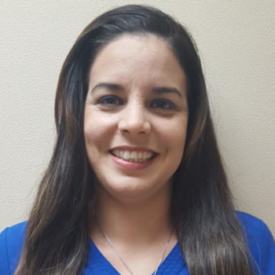 Now in her 18 years of tenure as a Lieutenant Coronel and Chief of Dental Services at Homestead, Air Reserve Base she has under her wing the responsibility of the care and readiness of a population of over 1,500 troops. Her military responsibilities have called for her to work side by side with colleagues from African continent to the Mississippi Delta. 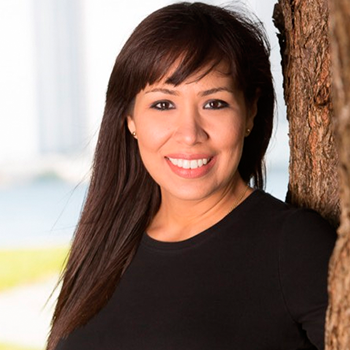 In private practice Dr. Garcia Castellanos brings to her patients her expertise, desire, and commitment to quality comprehensive dental care with humanity, respect and current knowledge of cutting edge technology. 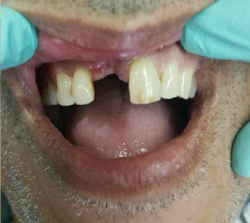 From restorative dentistry, orthodontics, and oral surgery to implant ology and root canals, rest assure that you will be in good hands and fully engaged in this journey to achieve a healthy and beautiful smile for years to come. Nowadays, she continues to travel the world in the fine company oh her daughter and engage with humanitarian entities to assist in the coordination and execution of relief campaigns. Born in Havana Cuba age 53, married with 3 daughters and the daughter of Alba F. Suri our founder and President. Luz is a foreign trained dentist and we call her The Smile Coach. 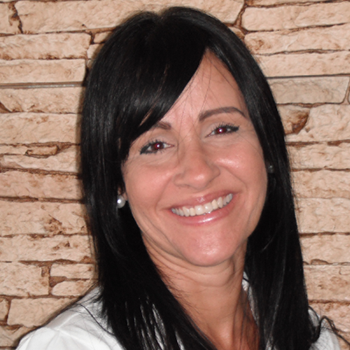 Her main focus is making your visit the most enjoyable experience you have ever had at a dental office. She manages the staff and coordinates with the correct dentist and specialist so the patient receives the utmost dental care. Quality care is the main focus and her motto is, we welcome you as a patient but when you leave we consider you a Friend. 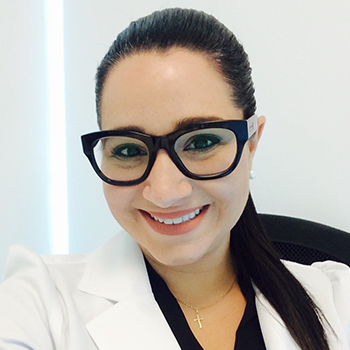 Carolina is a dentist who received her dental degree from the “Universidad de Carabobo” in Venezuela in 2002. 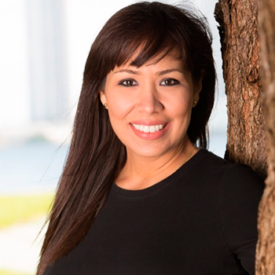 She moved to Miami and took the National Boards to become a Registered Dental Hygienist with certification in dental anesthesia in 2015. Since then she’s working with us at West Kendall Dental. As a dentist with professional training from Venezuela, she has always been committed to her patients and taken every opportunity to enhance her knowledge to educate them and promote good oral health. As she describes “working with this team have been one of the most enhancing experiences in my life professionally and personally. We are like a family that works with ethically towards the same goal with a high standard of service and excellence”. Dini as we all like to call her was born in San Juan Puerto Rico. She’s 28 and is married. Has been working with us for a while, and her greatest attributes are organization and willingness to resolve issues to help our patient receive all the benefits that their insurance offers. Dini is a hard worker and has a pleasant disposition. Always willing to lend a hand and help around the office in any way she can to make the patients feel right at home. Fun Fact- SHE LOVES COFFEE! Yarelys Aguiar age 28 born in Cuba, and is also married. This humble sweet girl has been on staff with us for a few years now. Yarelis is the shy quiet type. She works hard and has a very sweet disposition. She is our dental assistant. Amongst her other jobs Yarelys greets the patient and welcomes them in to the treating area. Xrays can be uncomfortable but she is very gentle and takes her time to make sure that your first visit with us is as enjoyable as possible. A very asset to our team. Born in Cuba, Married with 2 kids. Aylen came to our office and her passion for serving others was the first attribute we encountered on her interview. We love her cheerful personality towards our patients and staff. Aylen has a whimsical air about her, and when patients call the office she her solves all their appointment issues, verify their insurances and even make them a Cafecito Cubano to make their visit more pleasurable, after all no one like to go to the dentist so let’s make them feel at home while they are here. FUN FACT- LOVES TO TALK! Enter in Your Information Below To Have One of Our Team Members Contact You To Schedule An Appointment.